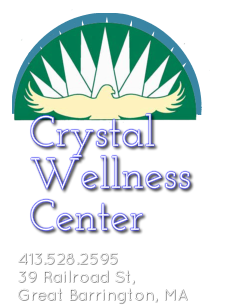 Crystal Wellness Center hosts ongoing classes, special workshops and presenters from around the world. Your healing journey is unique and magical. Our goal is to provide the best resources to support you. Every month we offer a variety of healing treatments and individual sessions as well as classes and workshops. Perhaps you'd like to schedule time with a Reiki Practitioner, Medical Intuitive, or a skilled & gifted Tarot Reader. Some of our regular classes include: Tarot, Astrology, and Angelic Ascension Practices. We host special events throughout the year, bringing in established authors, instructors, healers and inspirational presenters from around the globe. We're adding new Weekly classes and Special events to our Schedule every month.